Many well known super-yachts are bespoke builds that start with a blank sheet of paper and built in accordance with the vision an owners brings to a chosen builder. 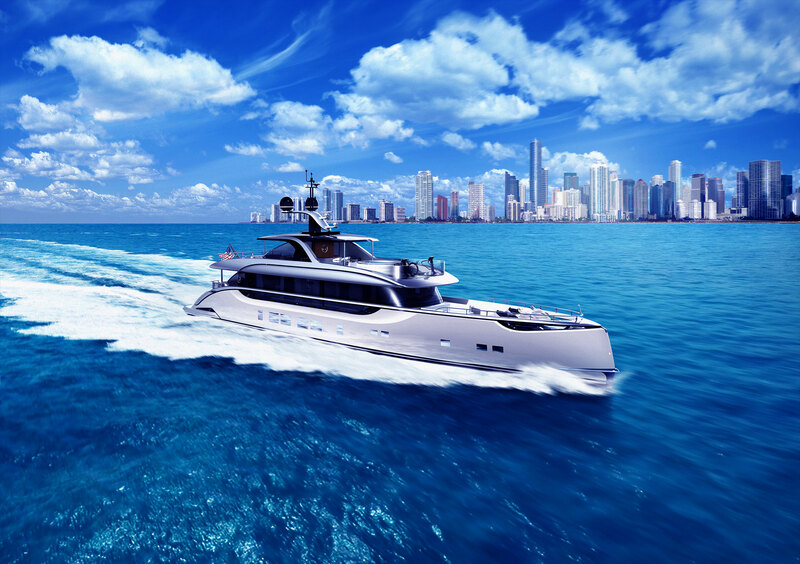 However, some super-yachts are not built entirely from a blank sheet of paper, they begin as working commercial vessels that are later privately purchased after their working days are done and then massively retrofitted as private super-yachts. The 463′ super-yacht Yas is one such yacht. Retrofitted by ADM Shipyards in the United Arab Emirates Yas began life in 1978 as a Navy Frigate that was then purchased an relaunched in 2011 after the extensive retrofit was completed by ADM.
With an interior designed and brought to life by Pierrejean Design Studio Yas boasts accommodations for up to 60 guests and more than 50 crew members. Despite Yas’ heritage as a Navy Frigate the super-yacht boasts all the modern luxury amenities one would expect on a top tier yacht. 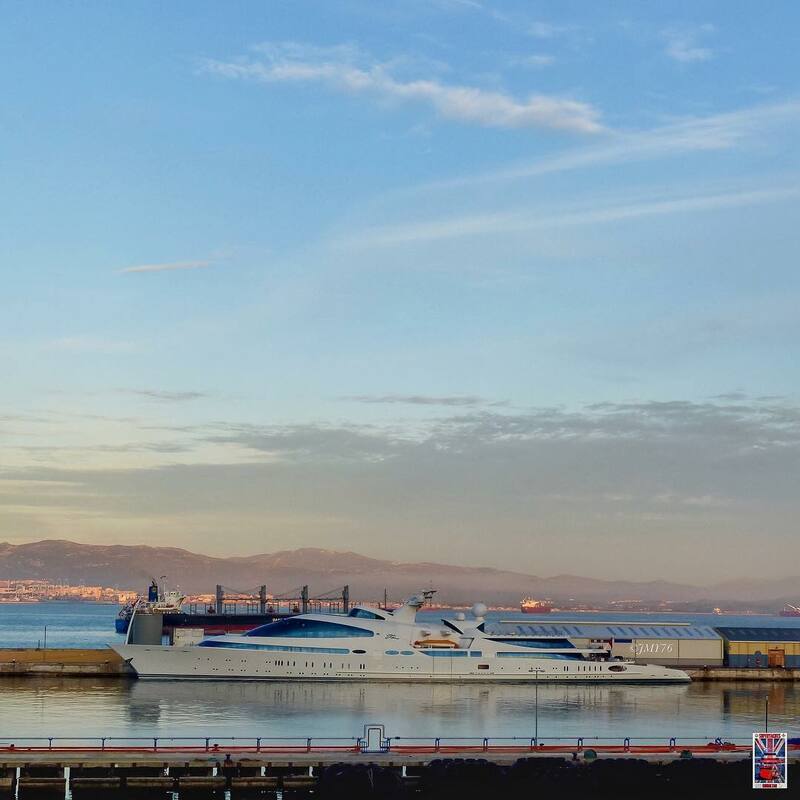 Pool and spa, interior elevator, helicopter landing pad, top tier audio and visual entertainment systems and tender garages are just a few of the amenities on board Yas. The exterior, also designed by Pierrejean Design Studio is a feat of modern naval architecture and contains a number firsts for yacht design. One of Yas’ most notable features is the massive glass sun atrium in the forward section of the super-yacht. The design of this feature included the custom build of more than 500 pieces of glass. The entirely new superstructure was built out of composite on top of the Navy Frigate hull. 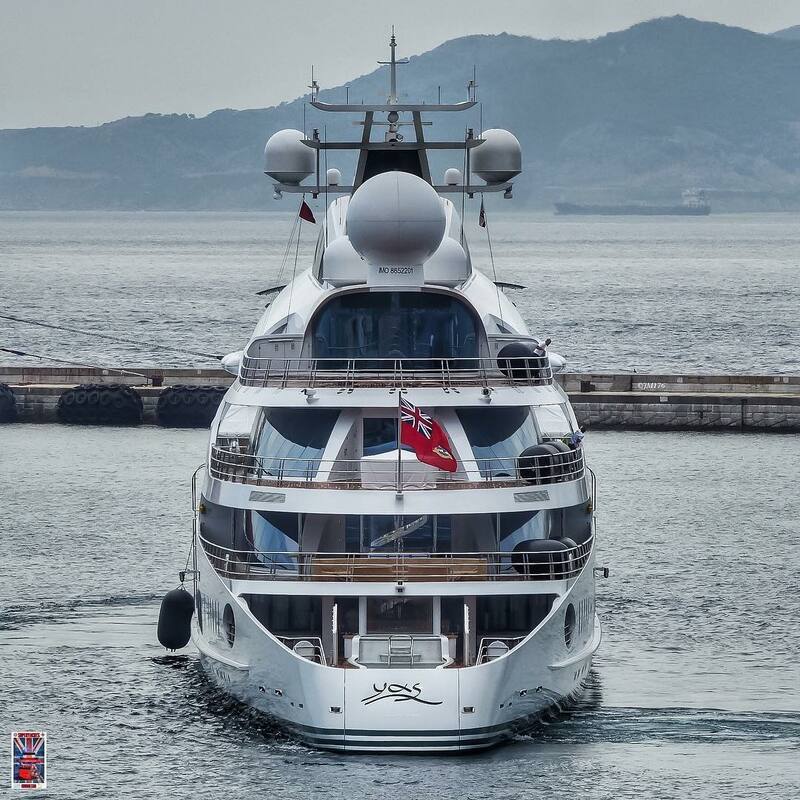 Yas is powered by twin MTU diesels and can reach a top speed of more than 25 knots with a comfortable cruise speed of over 20 knots.